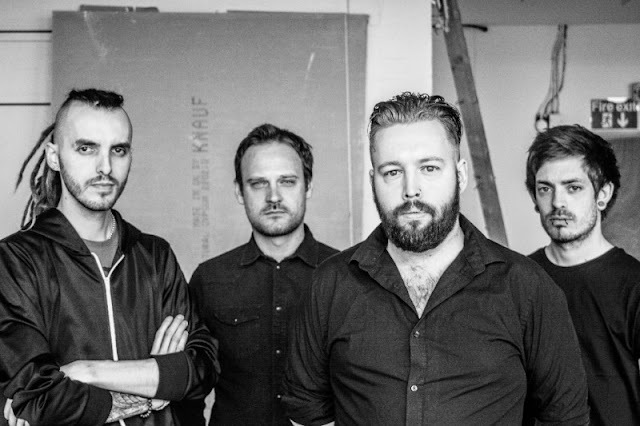 Haema are an industrial-influenced experimental groove metal four-piece based in Northamptonshire, UK. Recently, the band has signed to metal label, Sliptrick Records, who will release the quartet's debut EP, 'Insurrection' on October 31st, which was recorded at Initiate Audio & Media by Neil Hudson (Krysthla/Gutworm). 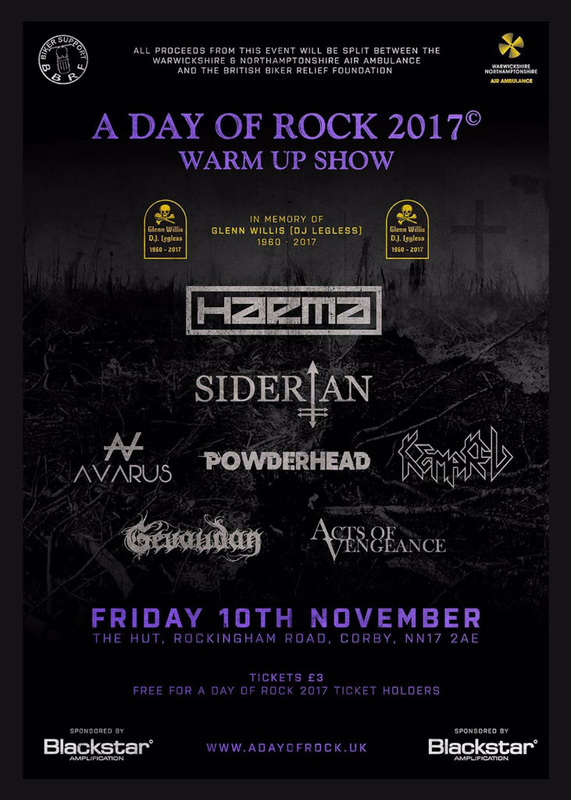 Following the release of the EP, Haema will headline the A Day Of Rock 2017 warm-up show at The Hut in Corby on November 10th. Haema is incredibly excited and have the following message: "We are so happy to be releasing our debut EP to you all.. we make our music because it's what we love and it makes us happy, we hope our music can do the same for you. Please come and join us for what will be our EP release show at The Hut in Corby on November 10th. Come down, have fun, meet each of the members and listen to some amazing bands that will be joining us on the night! From all of us at HAEMA HQ we looking forward to seeing you there!" Support on the day will come from Siderian, Avarus, Powderhead, Kemakil,Gevaudan and Acts of Vengeance.